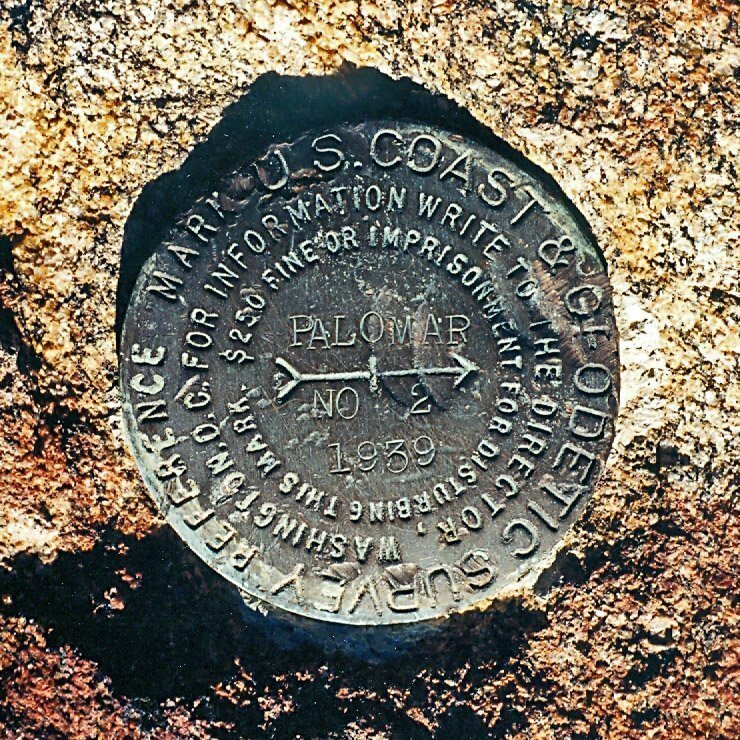 The first Highpoint lookout tower was constructed on the site in 1935 by the Civilian Conservation Corps for the US Forest Service. That tower was replaced by the current structure in 1964. A 13 x 13 foot CL-30 series steel cab sits atop an all-steel L-1600 series 67-6 tower. High Point Lookout is the tallest tower remaining in the Forest Service inventory in California. 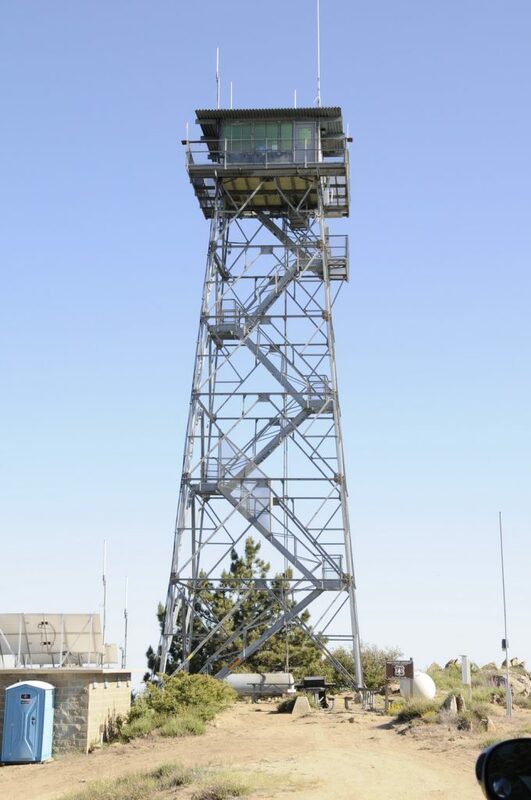 The Cleveland National Forest last staffed the tower in 1992. The cab exterior and tower are in excellent condition. The interior was removed due to vandalism in 2005. A security gate has since been installed on the tower. Tower restoration with new glass, cabinets and flooring was completed in 2009. 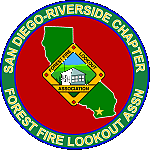 The San Diego-Riverside Chapter of the Forest Fire Lookout Association began staffing the tower with volunteers for fixed-point fire detection in 2009. FFLA-SDRC first achieved a 100% staffing during the 2013 fire season. FFLA-SDRC has achieved that same 100% fire season staffing for every year since with few exceptions due to weather.